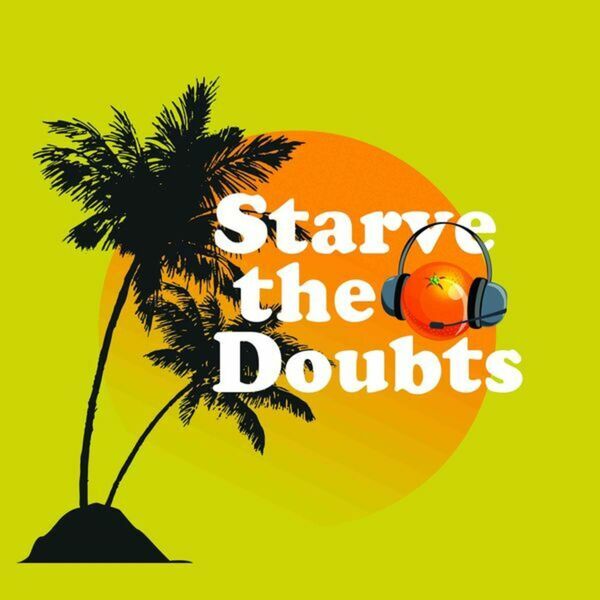 On this episode of the Starve the Doubts podcast, Bryan Orr and Jared Easley have a fun conversation with Danny Fleary. Danny represents Veterans Changing Lives of America. He is on a mission to infect as many as possible to become Vision Carriers. "Carry the message & not the mess!" is a part of Danny's pledge. Take a listen & you will see what I'm talking about.